The lifeblood of any business is a good recruitment strategy. 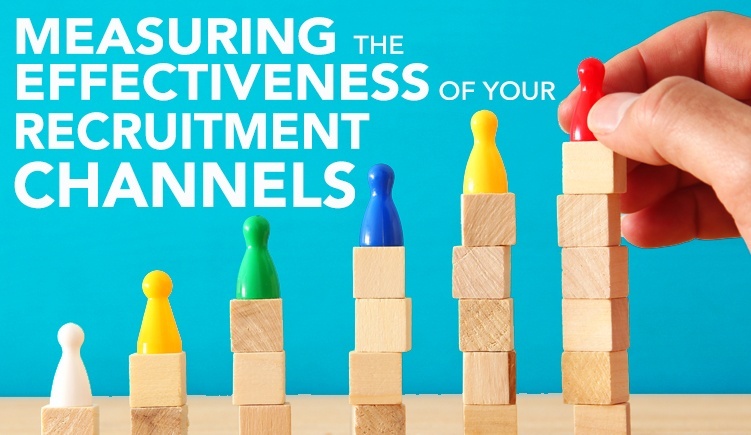 Your company will experience exponential growth with active recruitment. 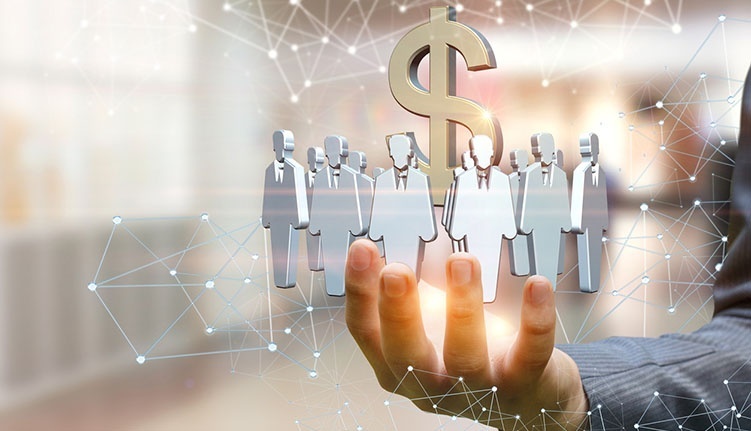 It becomes a significant headache for business leaders and the C-Suite if critical vacancies don't fill in a time-efficient manner. 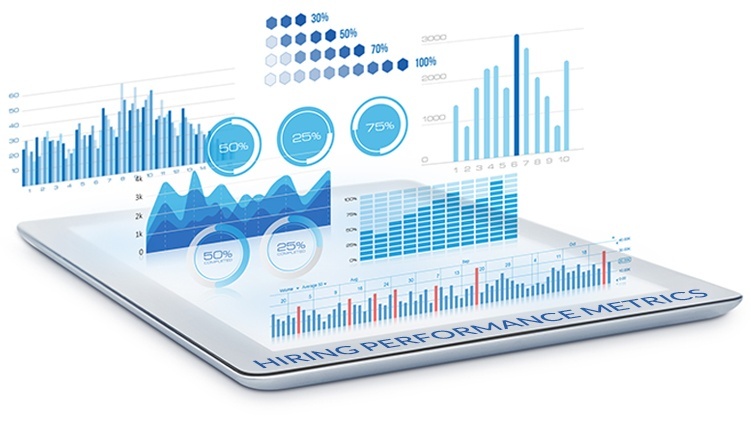 Therefore, knowing where to..
Quality-of-hire is one of the most important hiring metrics that employers use to measure the success of their recruitment efforts. 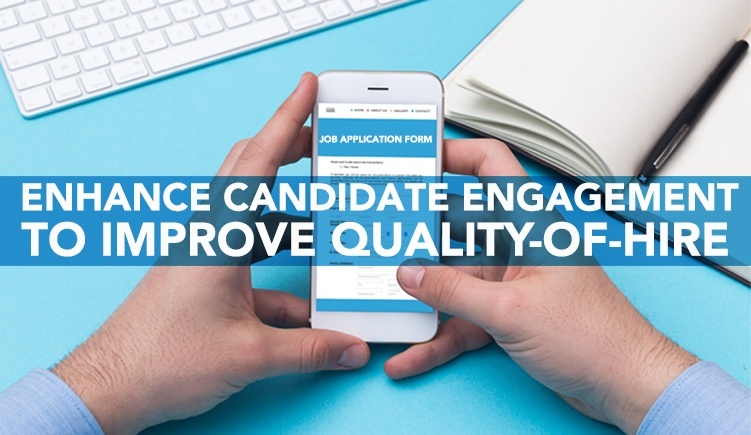 Unfortunately, today's fiercely competitive job market has made the task of not just identifying but also hiring top quality candidates more difficult. This growing.. When it’s time to hire someone for our company, many of us can be starry-eyed as we envision how that new employee will fit into our workplace. We live in a data-driven society. Consider how puzzled you would have been 10 years ago if someone had measured the impact of your conversation with a friend. Nowadays, you can click an analytics button on any number of social media platforms to see just how impactful your statement has been.